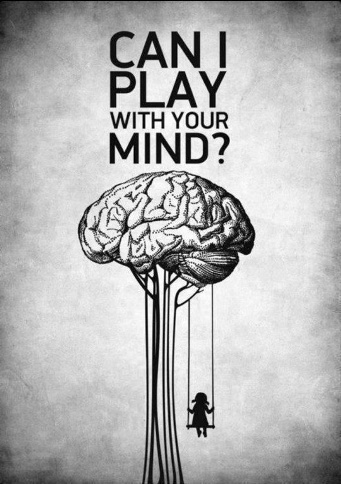 How do anda know when someone is playing mind games with you? Just seeing if what they ask and what they do are complete opposites of each other. Over usage of threats. Constantly asking for things. Using guilt and sympathy to gain control. Blaming anda for things that arent your fault. Public humiliation. Passive aggressiveness then denying berkata passive aggressiveness and playing innocent. Using good moments against anda as leverage atau as a threat atau as a way of "owing". In short, emotionally manipulative and / atau emotionally abusive behavior combined with the denial of berkata behavior atau sudden changes from the bad to the great. Between my sisters, my parents, and myself, Ive been in, around, and too close to too many toxic / manipulative / abusive friendships, relationships, people, etc. ^^ This, pretty much.You hit the nail on the head !!! !